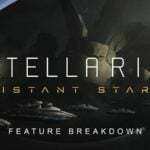 Paradox Interactive have released some more details about the upcoming console port of Stellaris. 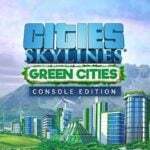 The company is planning to launch it to Xbox One and PS4 owners in Q1 of 2019. So you better get ready because this space epic is coming soon. 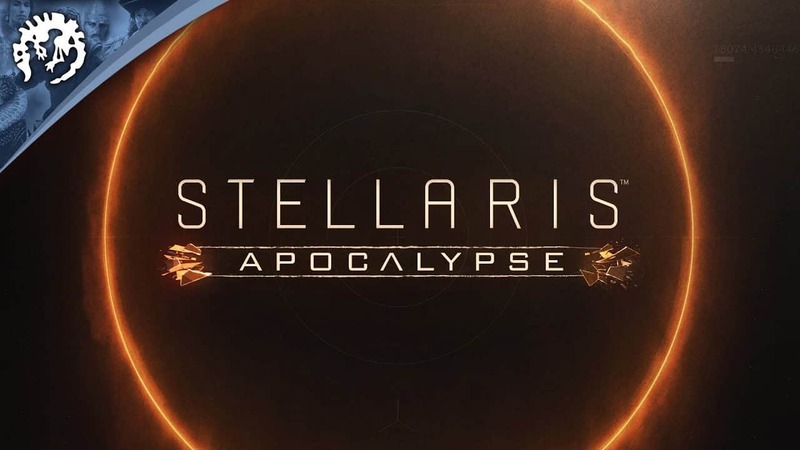 Since Stellaris landed on PC in 2016, it’s gone through a whole heap of changes and additions that make the game basically unrecognizable compared to the launch 1.0 version. 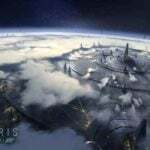 From adding in tons of new events, races and planet types, to multiple self-contained storylines, Stellaris on the PC is a monster. 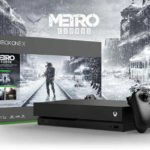 And a lot of fans have been wondering just how the developers plan to transition all that meaty content over to the console. 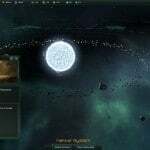 To that end, Paradox has unveiled just what DLC will be ported to the console versions, by way of announcing two different versions of the game. 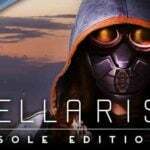 There will be two editions of the console version of Stellaris. While the basic editions for both PS4 and Xbox One will contain all the features currently in the base game and it’s free updates, to a point, Paradox aren’t stopping there. 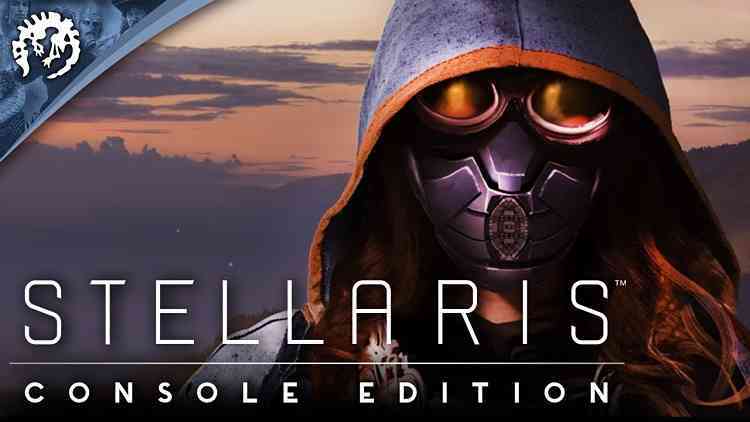 The Stellaris: Console Edition Deluxe meanwhile will also include the Plantoids Species Pack, Leviathans Story Pack, and the Utopia expansion. It’s not all that unexpected that the console version would be behind the flagship PC version in terms of updates. Whether it’s technical limitations of the hardware, or just an attempt to save on initial development time, we don’t know. But we can bank on Paradox announcing more plans in the future regarding the potential for updating the console version to later DLC. 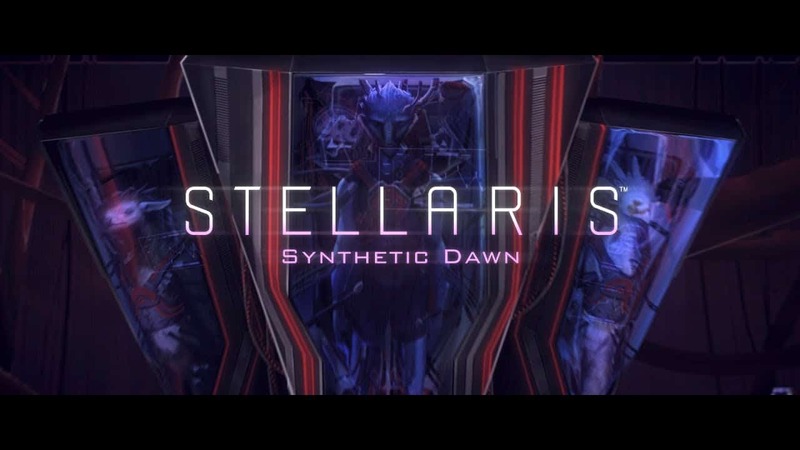 For those wondering, there’s still Synthetic Dawn, Apocalypse and Distant Stars left to port.